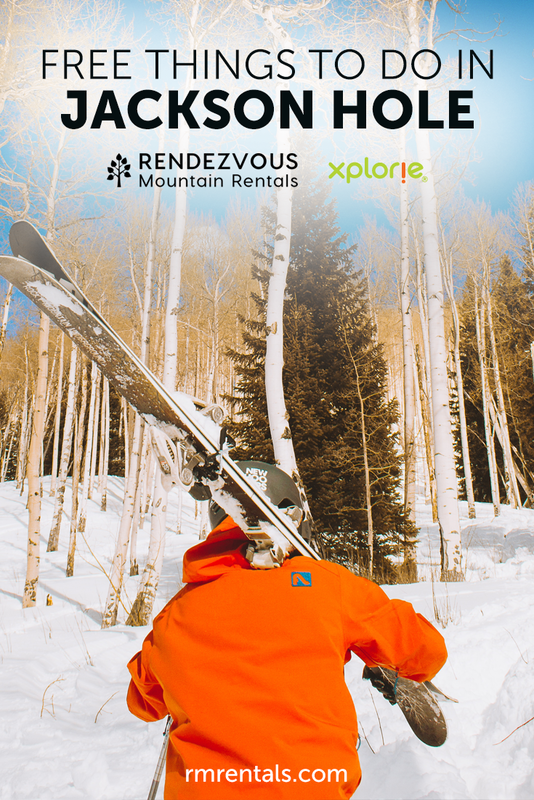 Your stay with Rendezvous Mountain Rentals just got even better. Through our partnership with Xplorie!, we now offer complimentary daily activities included with every paid rental night. 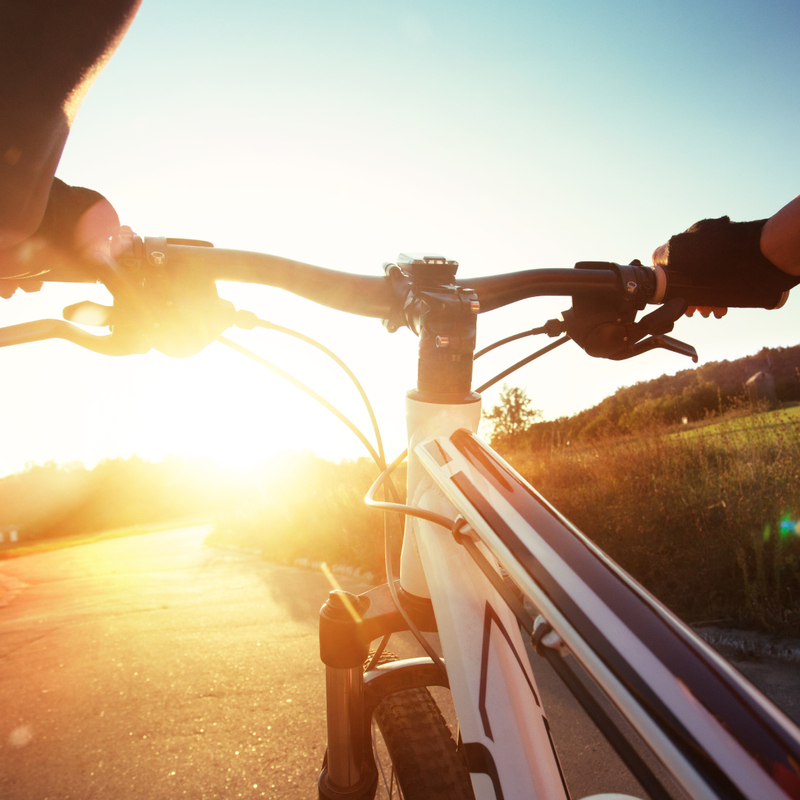 Whether you love the thrill of the slopes or the thrill of an escape room, the serenity of a pathway bike ride or the adrenaline rush of a whitewater rafting tour, we have you covered. What kinds of activites are available for you to enjoy? Check it out! Explore the many bike pathways of Jackson Hole and Grand Teton National Park with one of Backcountry Safaris’ modern pathway bicycles. Jackson offers an array of path choices through and around town, making your options for new cycling adventures plentiful! Enjoy the mountain air and gorgeous views of the Teton Mountains, Elk Refuge, and wildlife atop one of our high-quality bikes and get your vacation started today. Enjoy one free adult full day pathway bike rental per unit, per paid night stay, no reservation required. Noncumulative and nontransferable. Unused admissions expire daily. For over fifty years, Dave Hansen Whitewater & Scenic River Trips has been providing exciting river expeditions for kids from six to ninety six (true story!). 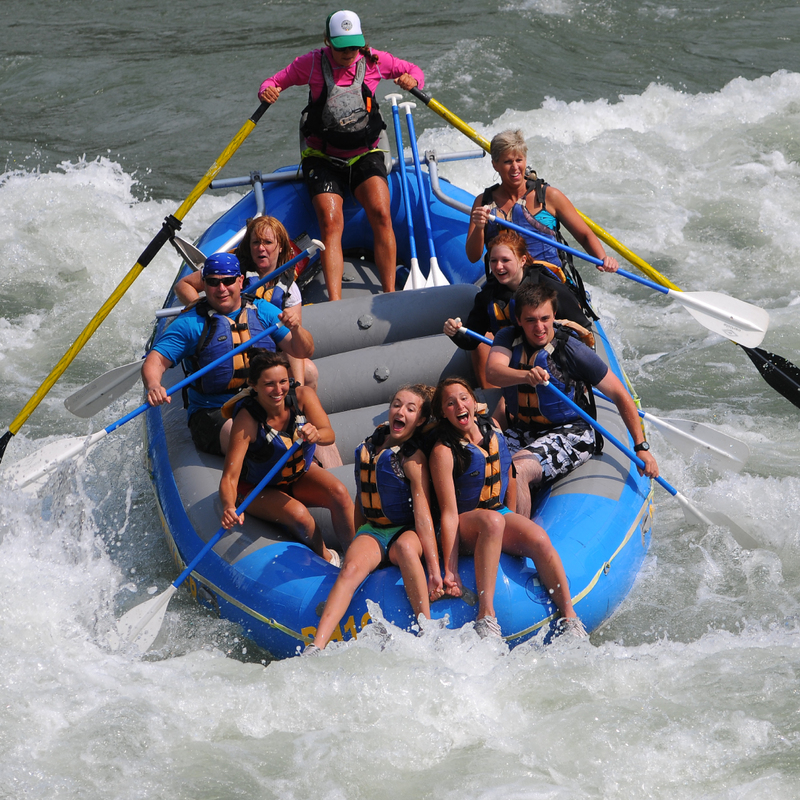 We will work harder than anyone on the Snake River to make sure you have a safe, fun, fantastic experience from start to finish. Every employee—from the front desk staff to the senior guide—shares the same goal: to provide you with the best possible river adventure. Enjoy one free adult Eight Mile Whitewater Rafting Trip or Thirteen Mile Scenic Float Trip per unit, per paid night stay, with reservations made in advance. Reservation required. Noncumulative and nontransferable. Unused admissions expire daily. 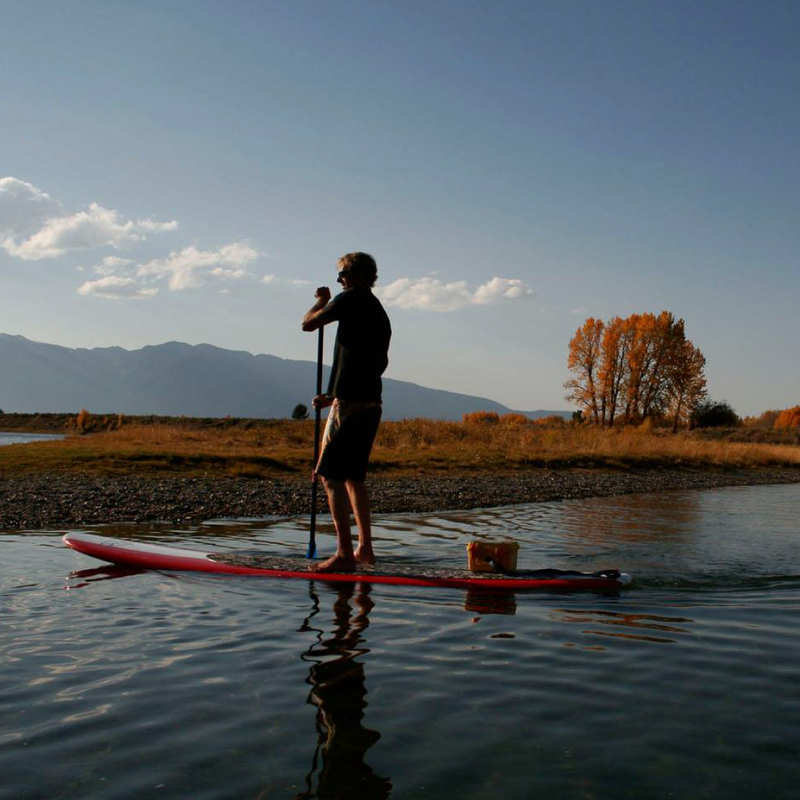 Welcome to the world of paddle sports and to Jackson Hole, Wyoming. Rendezvous River Sports looks forward to sharing our passion for paddle sports and this beautiful valley. Whether you are young or old, it’s your first time or you’re a veteran paddler our experienced instructors and knowledgeable sales staff will help maximize your fun on the water. Enjoy one free adult full day Inflatable or Foam Stand Up Paddle Board rental per unit, per paid night stay, with reservations made in advance. Reservation required. Noncumulative and nontransferable. Unused admissions expire daily. Exitus is proud to offer the first escape room experience in Jackson Hole, Wyoming! 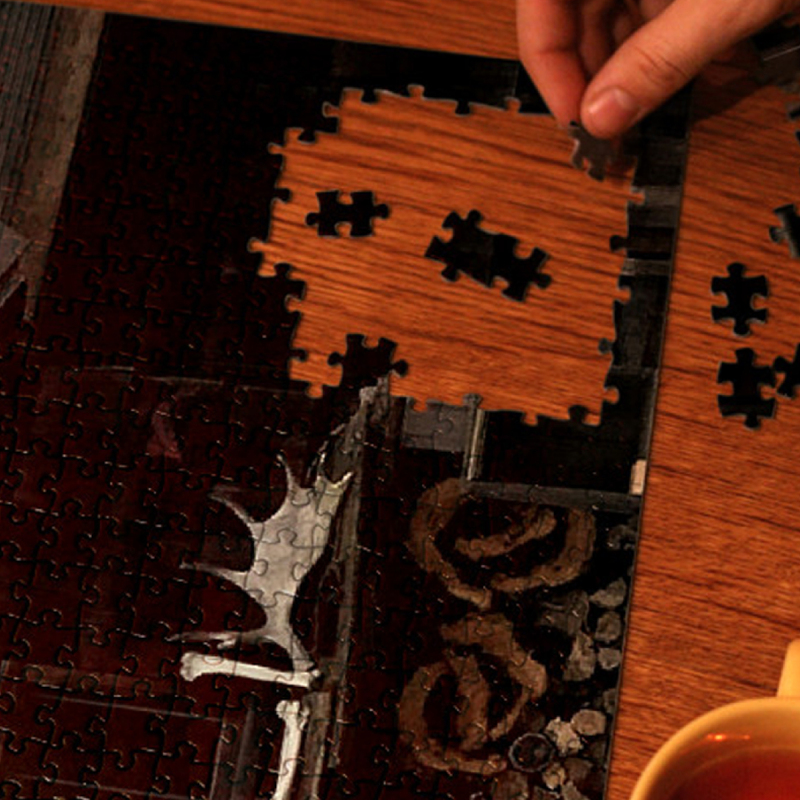 An escape room is a hands-on/brains-on interactive game that you play with other people in a single (or is it?) room. An otherwise normal seeming room becomes a labyrinth of puzzles, clues, and codes that you and your team must put together using logic, wit, and observation in order to escape in under one hour. The clock is ticking and time is of the essence. Will YOU escape? Enjoy all the perks of ski and snowboard rentals without the hassles of a conventional shop with Ski Butlers! Ski Butlers ski and snowboard delivery activity offers quality product rental with the added convenience of delivery/pick up right at your location and full support while you ski. You and your family can be outfited and ready to hit the peaks in no time at all. 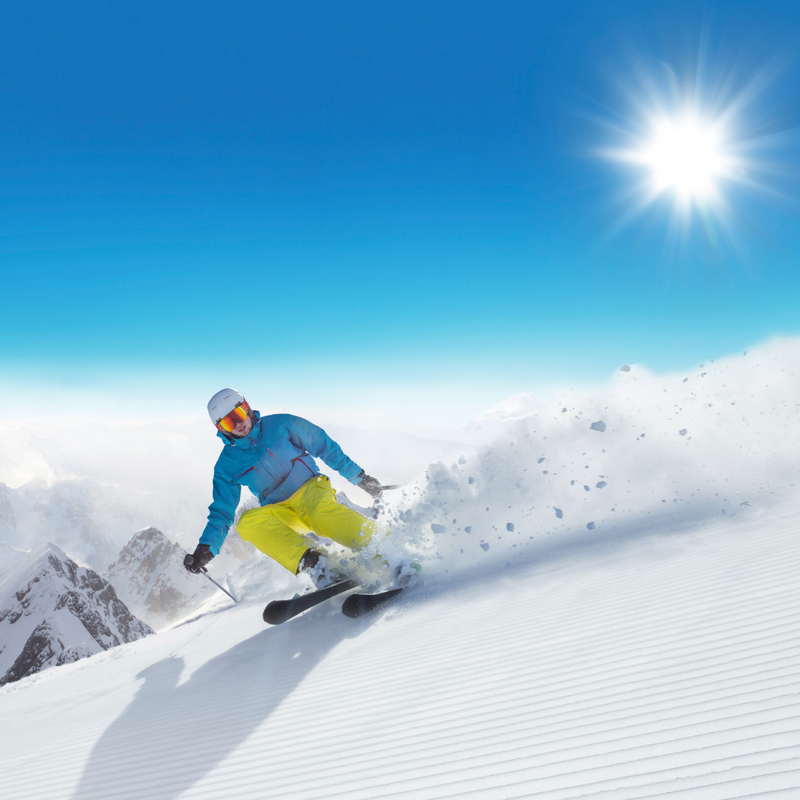 No lines, no hassles just convenience with Ski Butlers award-winning ski and snowboard rentals! Enjoy one free adult ski or snowboard Performance package rental per unit, per paid night stay, with reservations made in advance. Reservation required. Noncumulative and nontransferable. Unused admissions expire daily. When you climb into a horse drawn sleigh that takes you for a ride onto the National Elk Refuge, you will find yourself in the middle of a western adventure unlike any other. Hear the crunching snow beneath the horses’ feet and encounter sights that can only be found on the Refuge. Along with the thousands of elk, you may also spot other wildlife such as eagles, coyotes, foxes, badgers,bison, deer, and wolves. This century long tradition continues to be a one of a kind activity and an amazing way to discover first hand new things about the area’s ecosystem. Enjoy one free adult National Elk Refuge Sleigh Ride per unit, per paid night stay, no reservation required. Noncumulative and nontransferable. Unused admissions expire daily. Start out by experiencing Teton views like you’ve never seen them before on Jackson’s most exciting new attraction, The Cowboy Coaster. Our coaster takes riders 456 feet up Snow King Mountain, and then lets you lose down twists and turns as high as four stories tall for an exhilarating roller-coaster thrill ride! 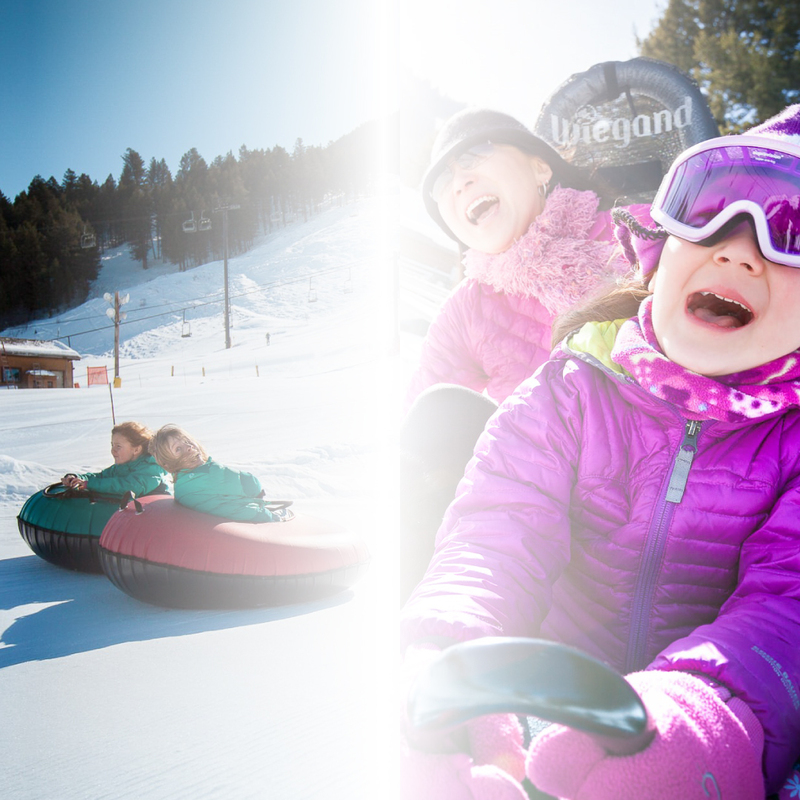 After that, take the whole family out on three of the smoothest groomed lanes you have ever seen for the optimal snow tubing experience. Enjoy one free adult Two Hour Unlimited Coaster + Tubing experience per unit, per paid night stay, with reservations made in advance. Reservation required. Noncumulative and nontransferable. Unused admissions expire daily. An informational e-mail with details around how to book these activities will be send about 1-2 weeks prior to your arrival. For any specific questions, you may download our FAQ sheet, contact us at lodging@rmrentals.com or call us at 888.739.2565.